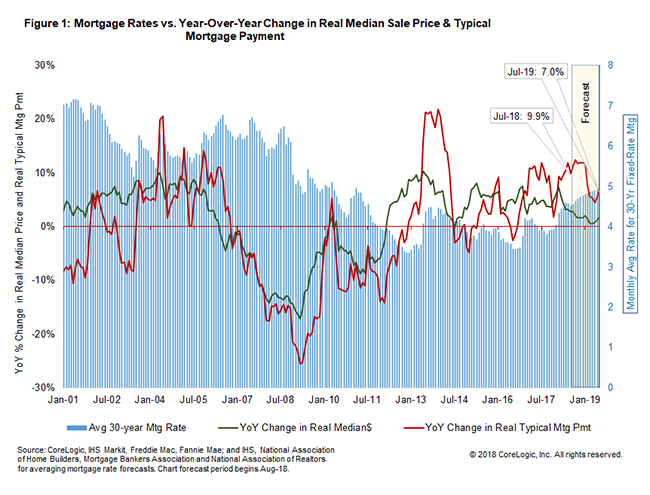 * Mortgage Rates will climb when Fed raises prime rate early 2019. * Amazon announces HQ2 location(s), will Amazonians move? Not likely, Seattle is still one of the most desirable cities in US for tech workers. * Facebook just announced, increasing office space in Bellevue + S. Lake Union. * We have 34 Fortune 500 companies in Seattle, was only 7 in 2010! * Seattle will still be hiring moving into 2019. We’re more than just Amazon. * Home Prices will continue to increase at new slower rate but Still Increasing. Because of all of these reasons, I think the Seattle housing market will continue to grow and appreciate. So, waiting for prices to drop is a long shot and the wild card of increasing Interest Rates will lower buyer’s purchasing power next Spring. We know where we are now, the future is a gamble with so many variables. This is why buyer’s should purchase this winter in Seattle.